Howdy guys welcome back again to your greatest website. In this chance, I want to give you a review about my favorite hero in Fire Emblem Heroes. The named is Lucina, of course, you know about this girl, right? Even though she have a beautiful face, she is not a weak girl like you think. If so, do you need to add this hero to your main team? Before that, you need to see Fire Emblem Heroes Lucina guide below. After you see it, you can decide to want to use Lucina or not. This is *5 Lucina. FYI this my hero status. As you can see, she excels in attack and resistance. So, when you face up against magic users, you can use Lucina as the tanker to defend your entire team. I think this hero have a balance status. So, she can fit in any situation. 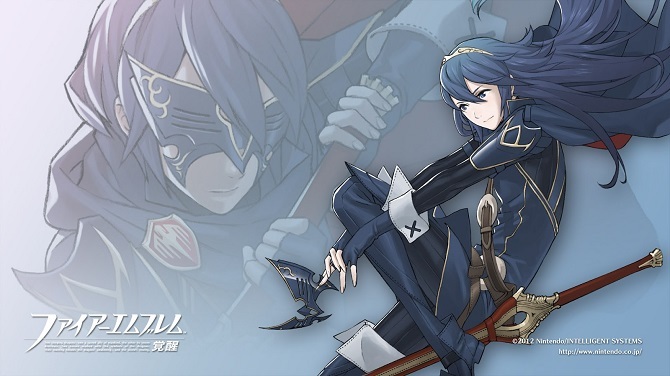 So, Should you add Lucina to your party? In my opinion, you should add this hero. I’m sure you won’t regret a thing. Especially, her weapon Falchion. It can kill dragon enemies quickly. also, every third turn her HP will recover by 10 points. Her attack also hit really hard. So, it doesn’t matter if you face against lancer and blue mages. With her, you can still inflict a lot of amount of damage for sure. In my team, my primary attacker is Lucina. If you face against Dragon just move this hero to slay it down quickly. That’s Fire Emblem Heroes Lucina guide for you. If you want to comment about her, don’t hesitate to write it down below. Okay guys, I think is enough about Fire Emblem Heroes guide for today. Hopefully, it will help you to decide which heroes that you want to use. I think is enough for today article. Have a nice day and see you in the next chance guys. What is Anime? Check Further on My Website Right Away!